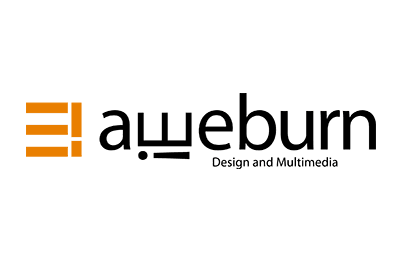 aweburn Design and Multimedia is a multi-faceted design company created in 2008 by the merger of Digital Interactive and FuseBrain, two multimedia companies that had been working together in partnership for a number of years. aweburn offers a wide range of services in the area of Interactive Multimedia Development and Design. 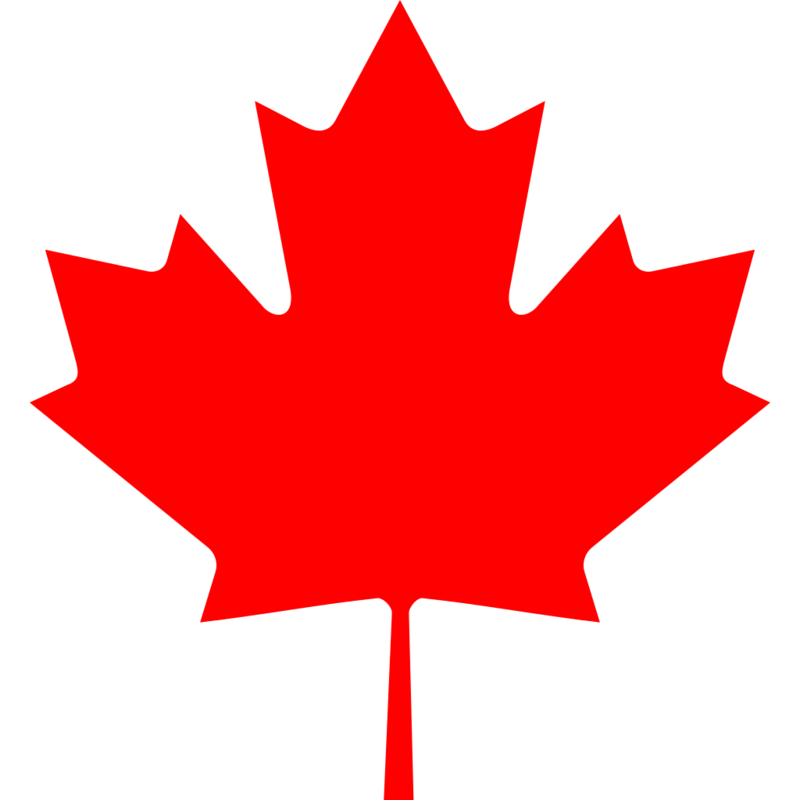 With over twenty years experience in the area of New Media and Digital Communications, our goal is to provide custom solutions tailored to individual needs.